Manila [Philippines], Jan 27 (ANI): At least 27 people were killed and 77 others wounded after deadly twin blasts rocked a church during mass in southern Philippines on Sunday. 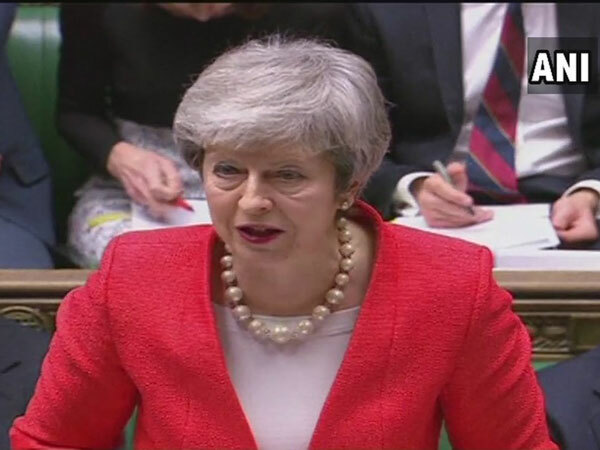 London [UK], Jan 22 (ANI): With time rapidly running out for the UK to exit the European Union, Prime Minister Theresa May on Monday presented an alternate path to secure Parliamentary support for a Brexit deal, dismissing all probability of a second referendum. 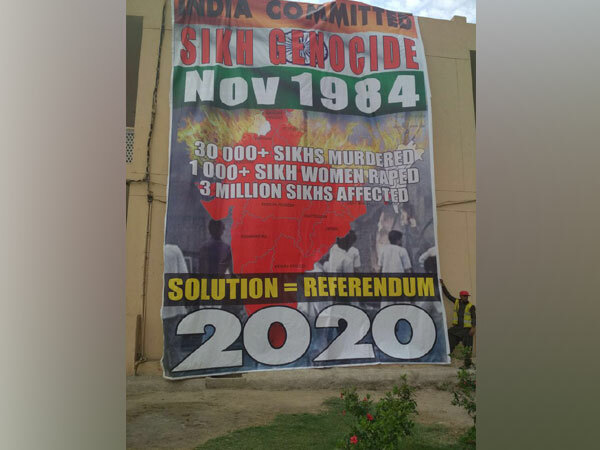 New York [United States], Jan 21 (ANI): Sikhs for Justice, a US-based pro-Khalistani organisation has once again been exposed for its malicious anti-India campaign after it recently launched `#BurnTheTricolor’ drive in the West. 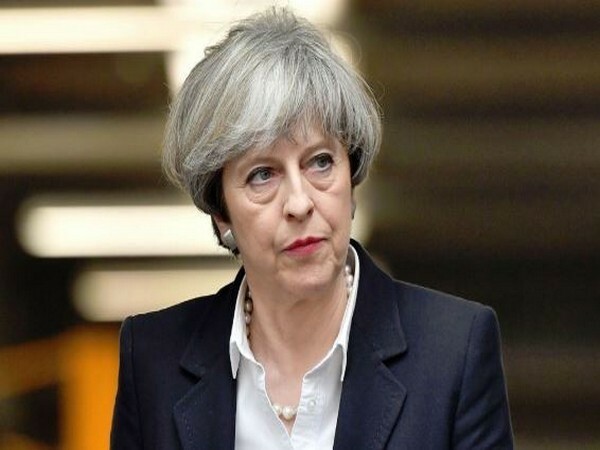 London [UK], Jan 14 (ANI): Prime Minister Theresa May on Monday said that she was looking forward to quick results over Britain's withdrawal from the European Union (EU) while opposing a second referendum over the issue. New Delhi [India], Jan 9 (ANI): Former British Prime Minister Tony Blair on Wednesday opined that the United Kingdom should hold a second Brexit referendum, contradicting incumbent Prime Minister Theresa May's views on the issue. Thiruvananthapuram (Kerala) [India], Jan 1 (ANI): Ahead of the inauguration of Women Wall program in Thiruvananthapuram today, CPM State Secretary K Balakrishnan has said that the women wall was not a "referendum" on the Sabarimala verdict. Washington [USA], Dec 19 (ANI): The US State Department on Tuesday said that they are not yet aware of campaigns organised by US-based pro-Khalistan Sikhs for Justice (SFJ), adding that such calls come under freedom of speech.